Sometimes the flames of desire run hotter than a mere fire. Ford Montgomery is working the case of his life. Trailing the arsonist who killed his parents, the former bounty hunter will soon make this guy pay for his crimes. After that, Ford plans to reclaim his house from his ex-wife and retire to his home in the mountains. Megan Marshall finally ditched her no-good ex-husband, only to find the worst of him lingering. He stole drugs from a man nobody steals from, and the cartel is after Megan to get them back. If she knew where her ex hid out, she'd tell. Trouble is, she doesn't. 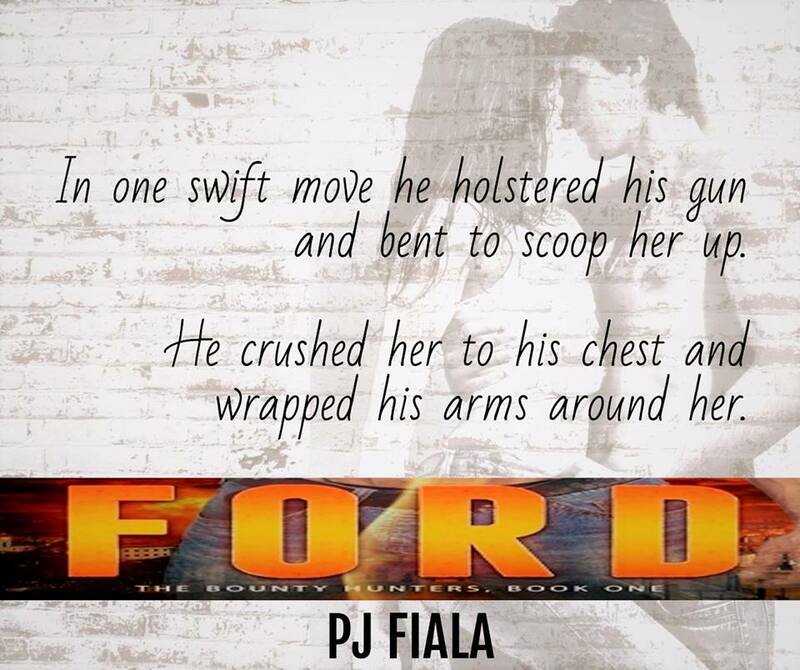 When Ford rescues Megan from a burning building, their paths abruptly align. 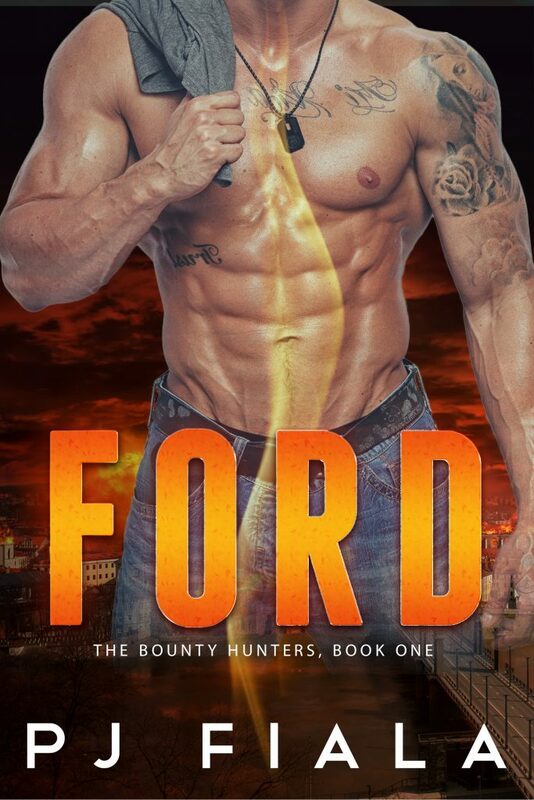 However, Ford keeps secrets from her, and she’s had enough of men and their secrets. Can they work together to accomplish their goals? Or will they get scorched by the blazing passion sparking between them?